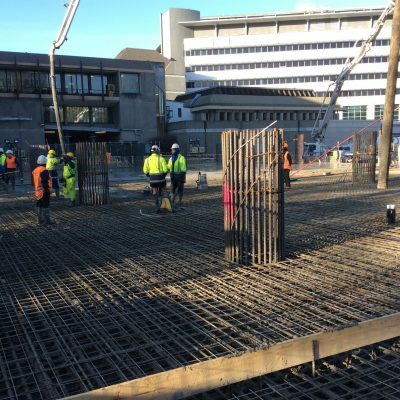 Concrete Pumping Safely is JFC Pumps number one priority. We have the flexibility and the team to ensure the best possible delivery. 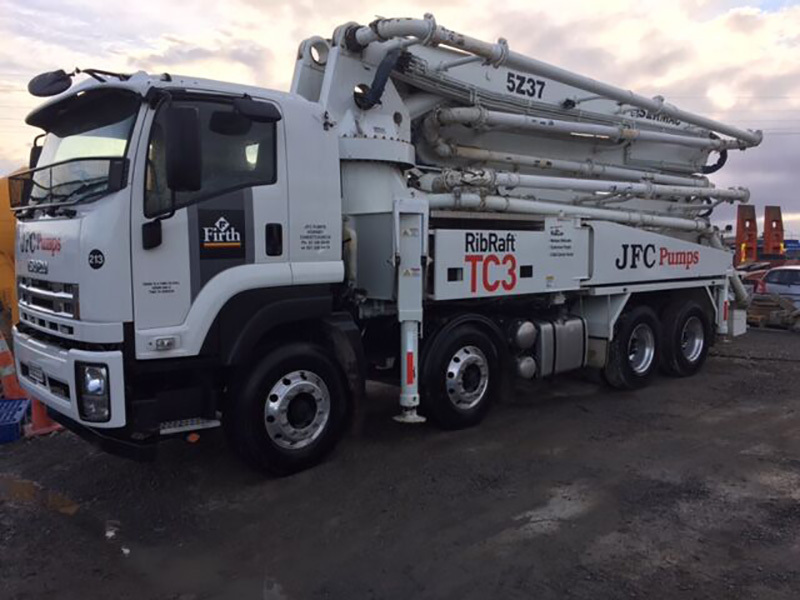 The team at JFC Pumps have decades of experience in the fast paced concrete pumping industry. 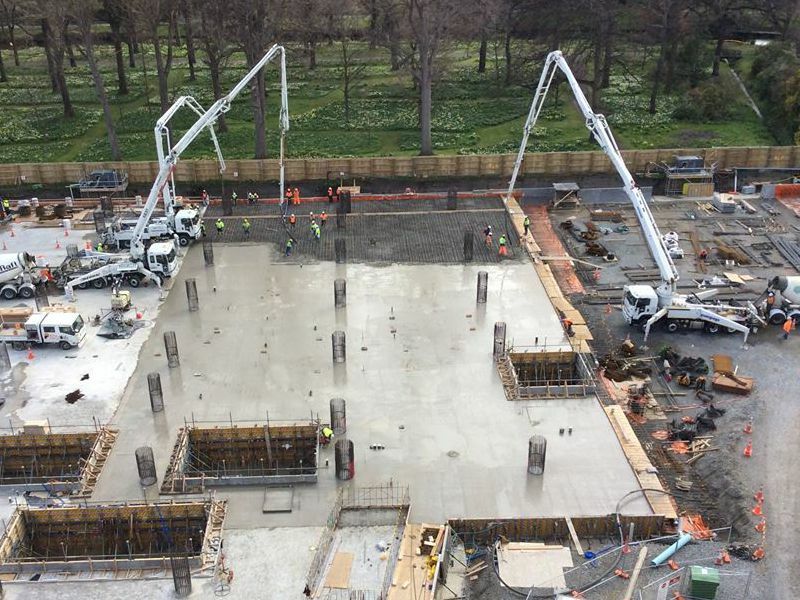 With our fleet of concrete pumping trucks, we have the ability to service the needs of small to medium clients and commercial customers with large pumping requirements. 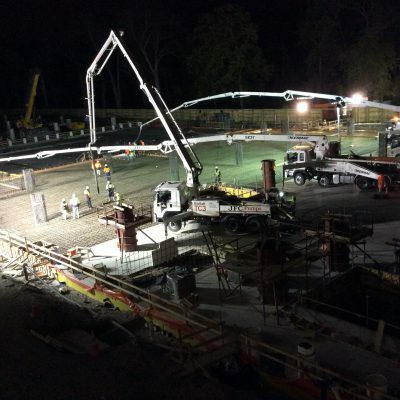 JFC Pumps is well placed to meet all your future Concrete Pumping needs. 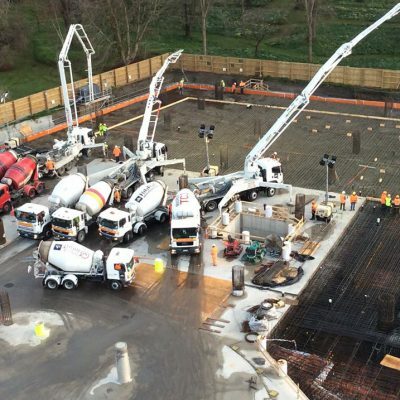 Our fleet currently consists of 8 mobile concrete pumping trucks. 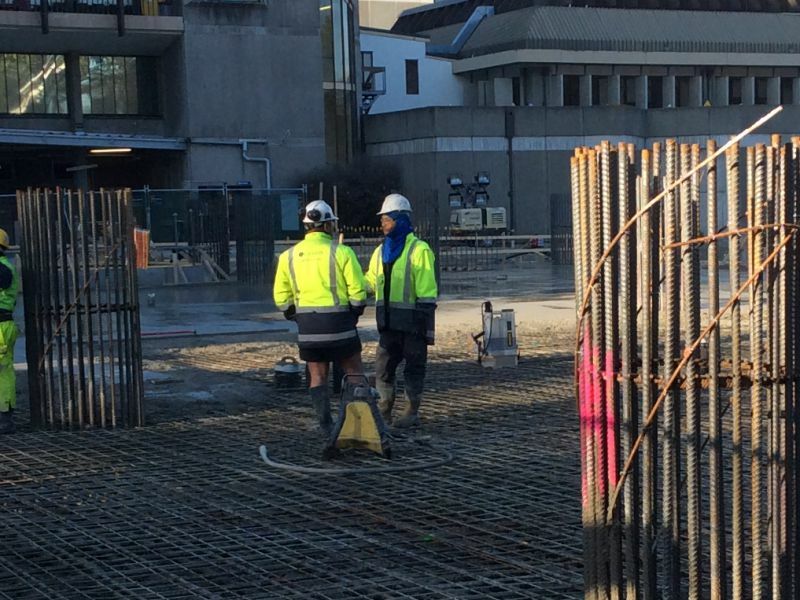 Our range of equipment gives us the ability to meet and service the needs of our small to medium to large pumping requirements. 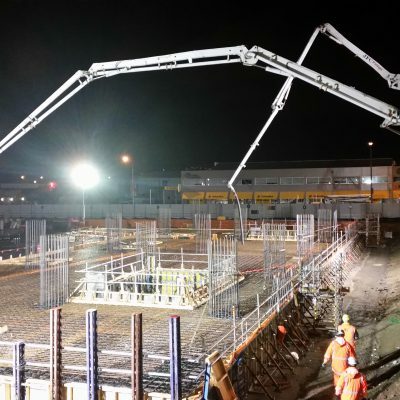 Along with our boom pumps we can help our clients source concrete placers, organise concrete and traffic management if needed, along with site checks to see what pump is best suited. 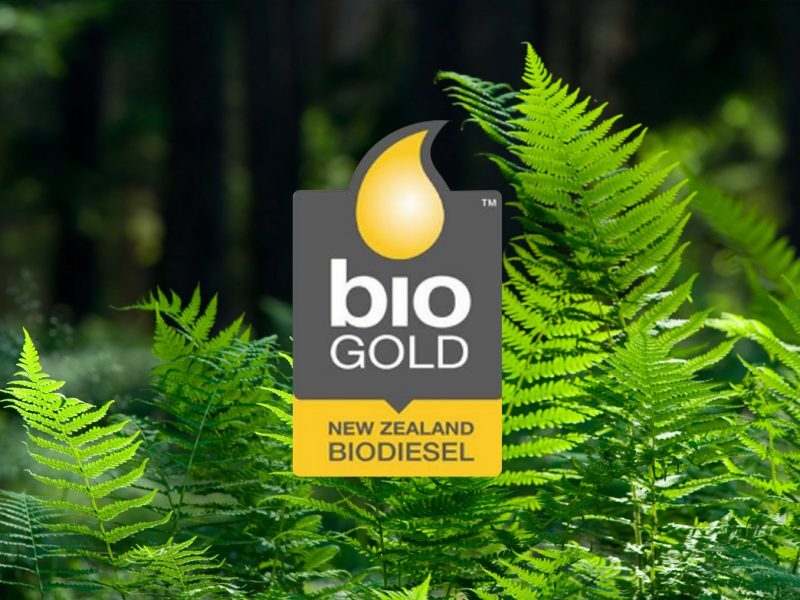 We use Biodiesel to minimise carbon footprint and crush all left over concrete for reuse. We are very aware of impact on sites, we cover all road drains and have spill kits on trucks to minimise impact should any incident occur. 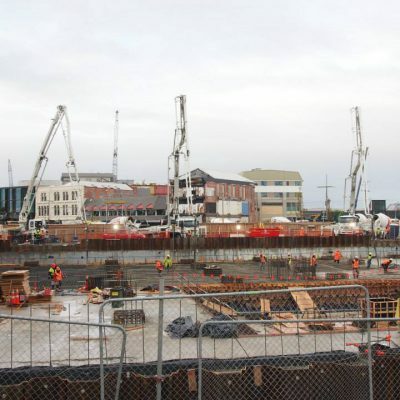 JFC Pumps Ltd. was part of our construction team for the Mahinerangi Wind Farm – Stage 1, an $8M wind power project located near Outram, Otago. 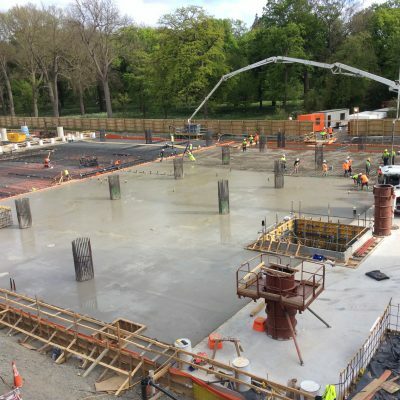 JFC was responsible for pumping all the wind turbine concrete foundations on the project which consisted of twelve mass concrete foundations, each containing approximately 430 m3 of concrete. We found JFC to be highly professional, fully committed, organised and focused on quality and safety matters. 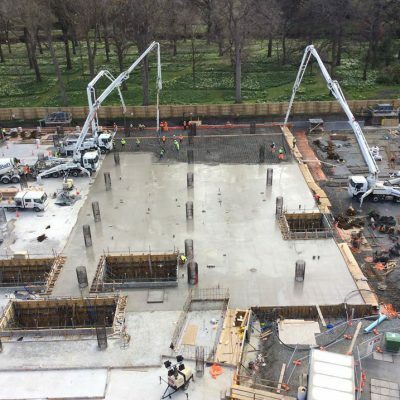 I have no hesitation in strongly recommending JFC for any concrete pumping project as their performance was part of the project success.